Raiders have officially signed first round draft pick DJ Hayden. 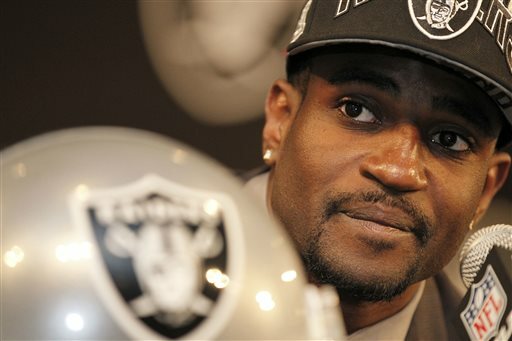 The Raiders selected Hayden in the first round of the 2013 NFL draft with the 12th overall pick. Sources are saying the the deal is worth about four years worth 10.1 million. This signing comes at a perfect time with the Raiders starting training camp. DJ Hayden is expected to come in and start at corner opposite of Mike Jenkins. But Hayden does have some mountains to climb. Hayden first needs to beat out Tracy Porter who is also fighting for a roster spot in the secondary. Moreover, Hayden is also coming off abdominal surgery in May where he had scar tissue removed. Hayden is set to take the field for the Raiders after recovering from a potential life-threatening injury he suffered in his senior year at the University at Houston. DJ Hayden’s performance throughout training camp will no question be something to keep your eye on as the Raiders begin the preseason. 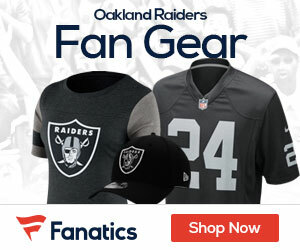 With this signing, the Raiders have now signed all of their 2013 draft picks. Can’t wait to see this guy out on the corner. Wishing him the best, and praying for his health. You are a miracle, DJ! Welcome to the Raider Nation! !